Mama Love: Stork Stack Review! 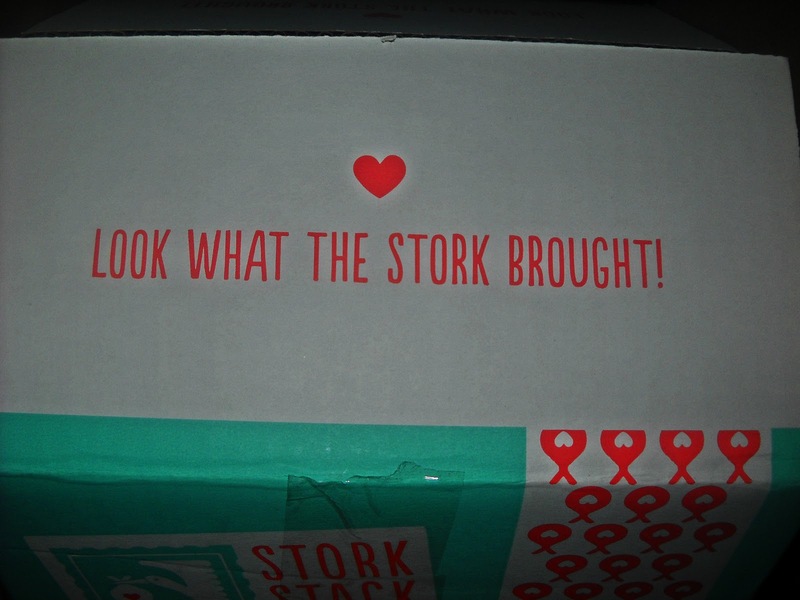 Stork Stack is a monthly subscription service that delivers hand-picked Stacks of their favorite products to your doorstep! They send out age and gender appropriate Stacks that are relevant for mom's third trimester all the way up to your toddler's third birthday. 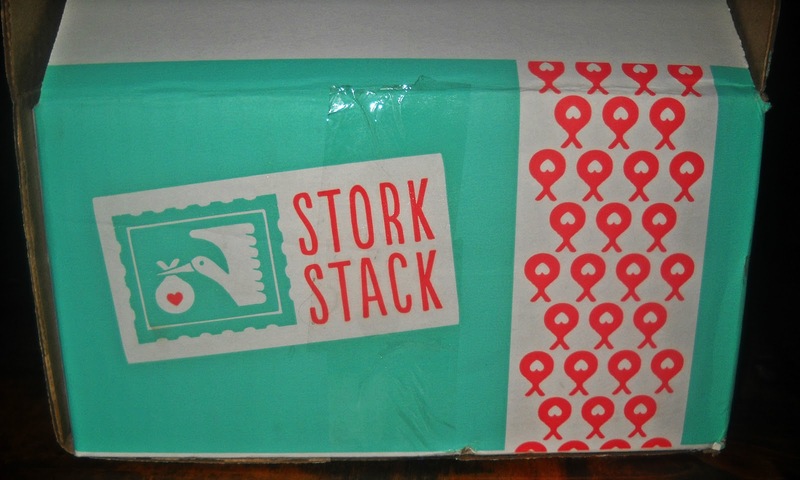 With a focus on introducing you to great brands and high quality, safe products you really can't go wrong with the savings you'll get with Stork Stack. Each Stack is filled with a product value minimum of $50, but for only $28 per month. 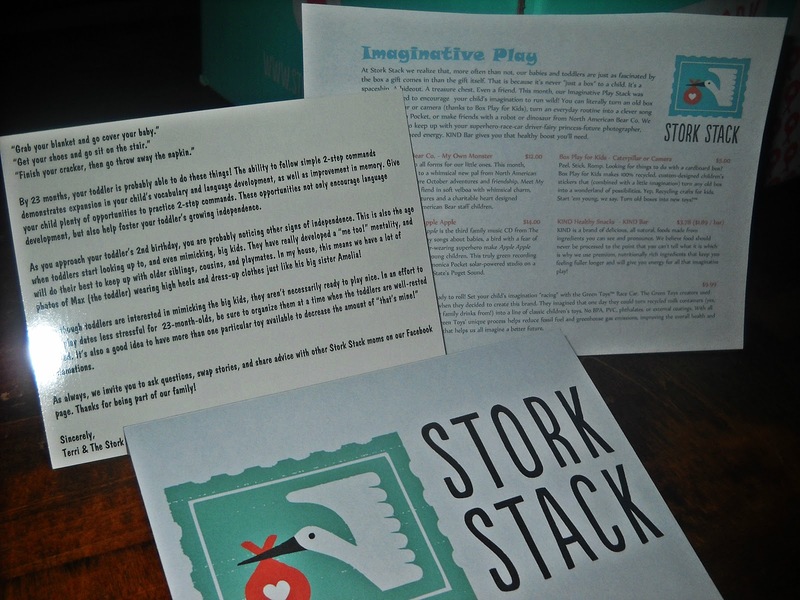 They also deliver on-demand Baby Shower Stacks, the perfect gift for an expecting mom. Their goal is to help members experience new brands and products, and have access to exclusive deals and offers from companies they know you'll love. Little ones are just as fascinated by the box a gift comes in as the gift itself, and it's never "just a box", it's a spaceship, a hideout, a treasure chest, or even a friend. This month, you can literally turn an old box into a caterpillar or camera (thanks to Box Play for Kids), an everyday routine into a clever song with Harmonica Pocket, or make friends with a robot or dinosaur from North American Bear Co. To keep up with your race-car driver-princess-photographer, you're going to need the healthy energy boost that KIND Bars provide. Everything arrives in a very pretty box! It's like a ray of sunshine on your doorstep!! Then in each box it includes a nifty note listing and describing every item in the box and also another lovely letter tailored to your child's age (about what they are doing this month and different mannerisms that your child may be going through) I just love how this "note" was included it makes the box seem so much more personal and I just love reading about my children's different "ages & Stages" information, I feel like I can never learn enough about them! 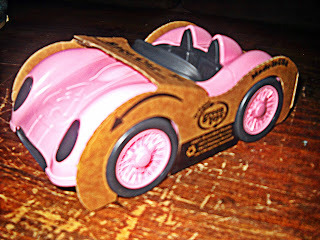 Green Toys- Race Car: I was thrilled to see this in the box for my daughter, most people/companies still don't seem to understand that little girl like cars too! My daughter picks superheros and trains over tea party and dress up so I just loved finding a PINK car in this box for her, it goes without saying that she is thoroughly enjoying this! And to make this product even better it is totally made up of recycled products (milk jugs) and it's totally free of BPA, PVC, phthalates, and external coatings, so it's truly safe for little ones! 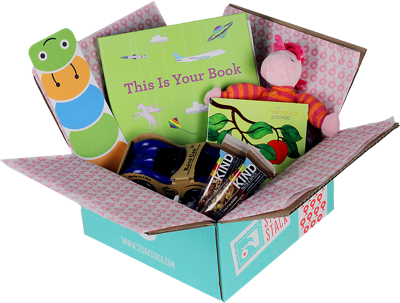 Box Play for Kids- Caterpillar Camera- This is so cool, when I first opened the box and saw this product I just was in aw of why I have never seen this product before! 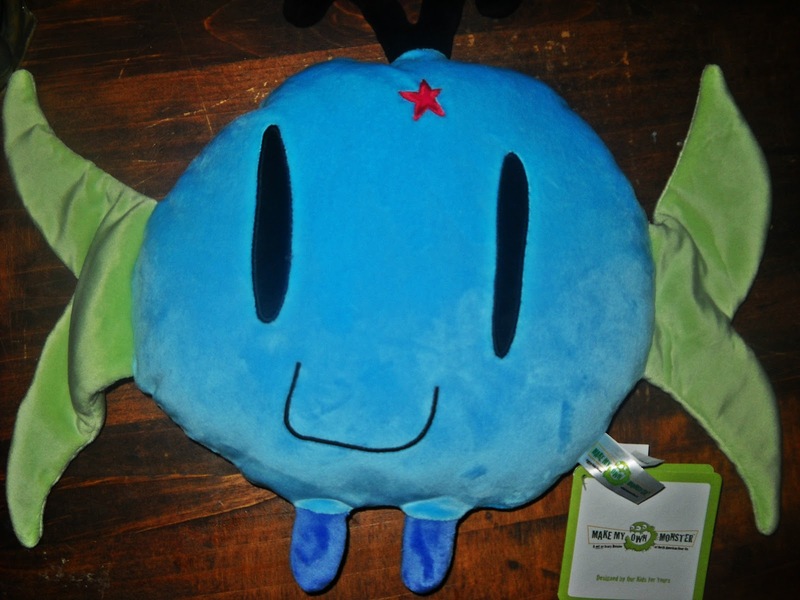 I mean it's perfect for kids who love pretend play and Mine totally do! 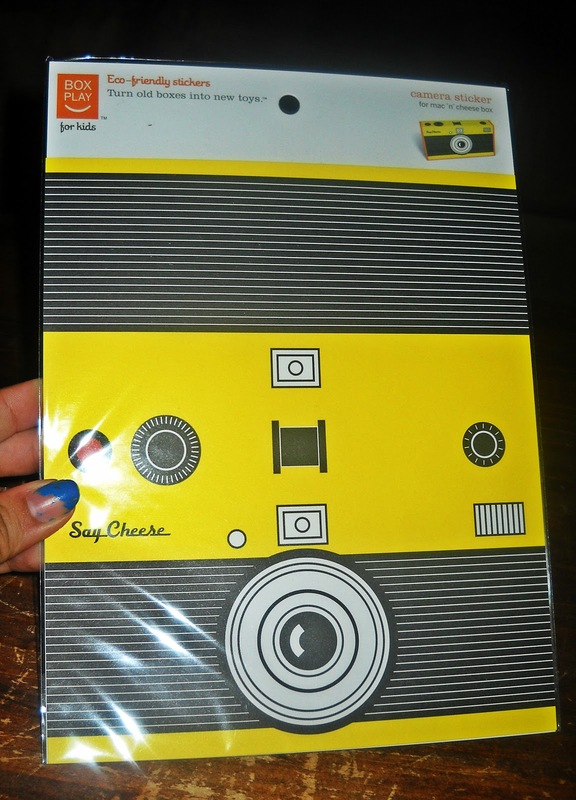 With this product you can turn an ordinary Mac&Cheese Box into a "camera" for your little one's imaginations! Simply peel the sticker off and apply to your used box and voila you have a new "toy" for your little ones! 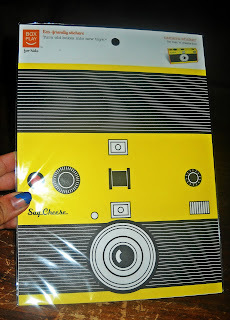 This was a big hit in our home and kept little ones busy playing photographer while I got to cook in peace lol! 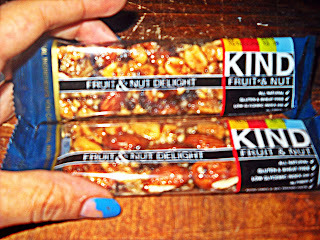 Kind Bars- I love Kind Bars they are not only healthy but yummy, and great for a go filling meal/snack on the go! 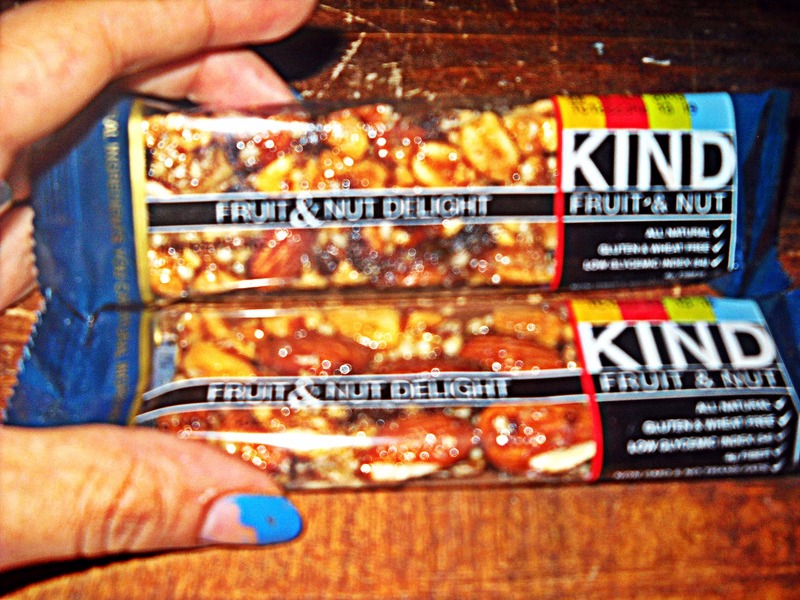 I never have time for breakfast and sometimes lunch so these are wonderful to eat in the car while picking up and dropping kids off at schools! 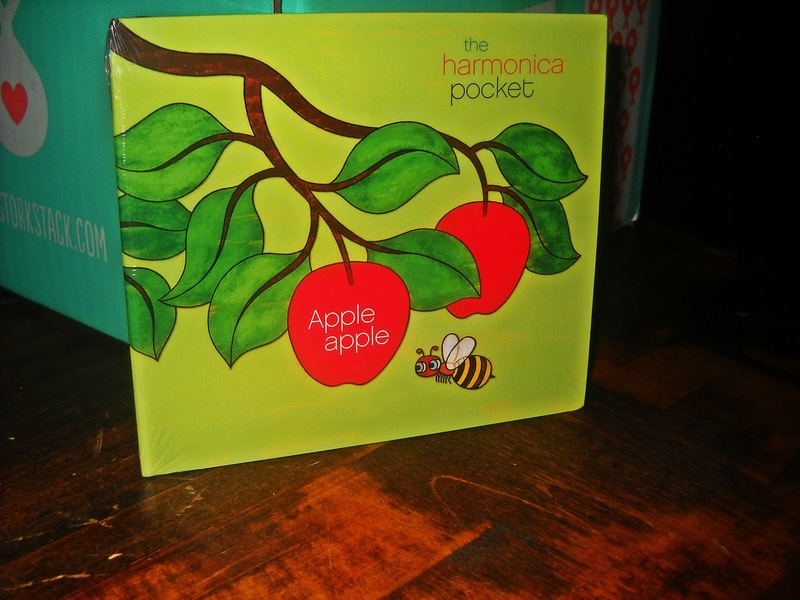 Harmonica Pocket-Apple Apple: I honestly haven't got a chance to listen to this yet, but I'm looking forward to trying it out tomorrow morning on the way to and from schools, I'm always looking for great kids music that I don't hate and the ONE we do have is getting so old I sometimes "pretend" that the radio is "broken" just so we don't have to listen to it! 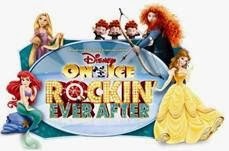 But from what I've read on about this CD, Apple Apple, it's suppose to be so fun for kids and families to enjoy together! I can't wait to try this out! 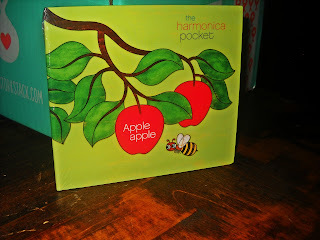 Such cute packaging and this is all recorded "greenly" at a studio ran on solar power! 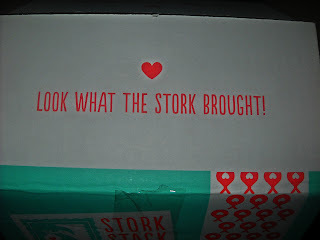 Overall I LOVE Stork Stack, this box contained great products that I already loved and several that I discovered through the box! 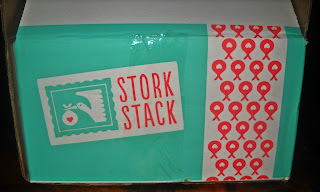 It's a great collection of products that a truly selected for YOUR child, gender and age and I love that it's not just a generic box sent to all where you would get something not even relevant to your child's age, with Stork Stack you know that the products you are sent are specifically picked with your child's needs in mind! Hello all, here every one is sharing these familiarity, therefore it's good to read this website, and I used to visit this website daily. how you're now not really a lot more smartly-liked than you may be now. You are very intelligent. You realize thus significantly when it comes to this topic, produced me in my view consider it from so many numerous angles. Its like women and men aren't involved except it's one thing to accomplish with Girl gaga! Your individual stuffs excellent. At all times take care of it up! add tо mу blog thаt automatically tweet my newest twittеr uρdates. will share this blog with mу Facebook group. Gеnuinely nο matter if ѕοmeone doeѕn't be aware of after that its up to other users that they will assist, so here it occurs. thus wheгe саn і do it please hеlρ. Κeep this going please, grеat job! Gives me some good ideas about producing a box of goodies in the UK for our website.